This is a pie chart investment ppt powerpoint presentation inspiration design inspiration. This is a three stage process. The stages in this process are business, management, marketing, percentage, product. Your presentations will become famous with our Pie Chart Investment Ppt PowerPoint Presentation Inspiration Design Inspiration. Dont waste time struggling with PowerPoint. Let us do it for you. 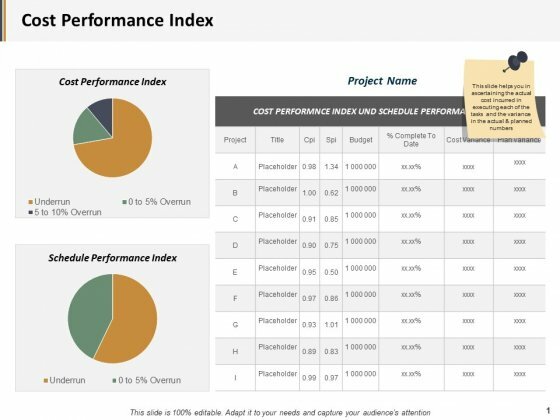 This is a cost performance index ppt powerpoint presentation inspiration graphics example. This is a three stage process. The stages in this process are business, management, marketing, percentage, product. Find enough interesting and exciting jobs to do with our Cost Performance Index Ppt PowerPoint Presentation Inspiration Graphics Example. Avoid having to lounge around. 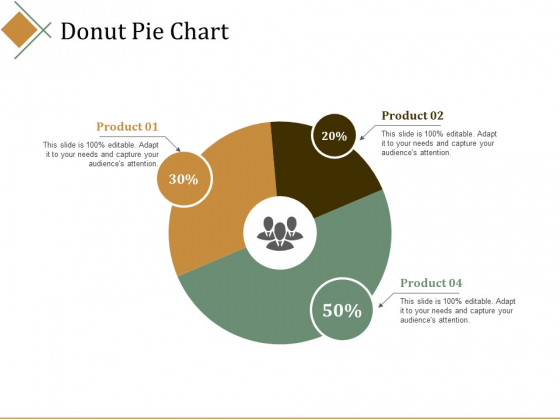 This is a donut pie chart ppt powerpoint presentation inspiration elements. This is a three stage process. The stages in this process are percentage, product, business, management, marketing. 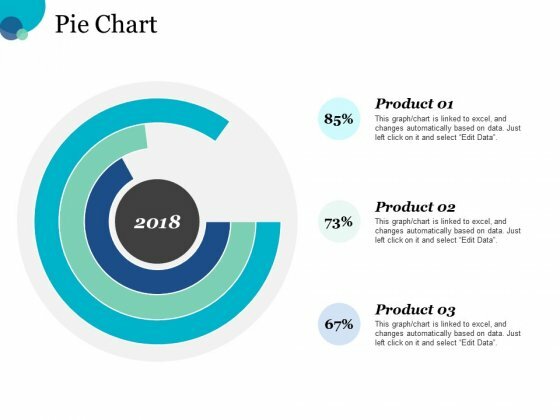 Experience the exquisite designs of our Donut Pie Chart Ppt PowerPoint Presentation Inspiration Elements. Combine them with your thoughts for a great package. This is a pie chart finance ppt powerpoint presentation slides graphic images. This is a three stage process. The stages in this process are finance, marketing, management, investment, analysis. 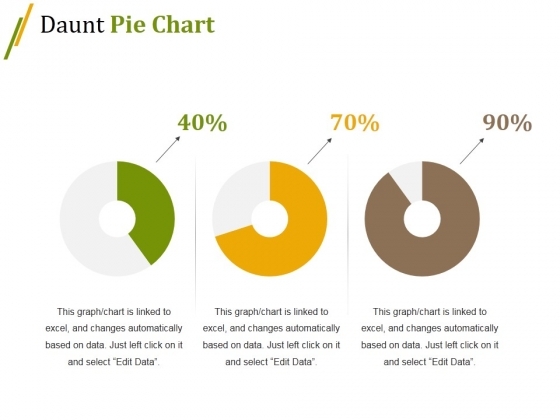 Rule the roost with our Pie Chart Finance Ppt PowerPoint Presentation Slides Graphic Images. They will enthrone your thoughts. 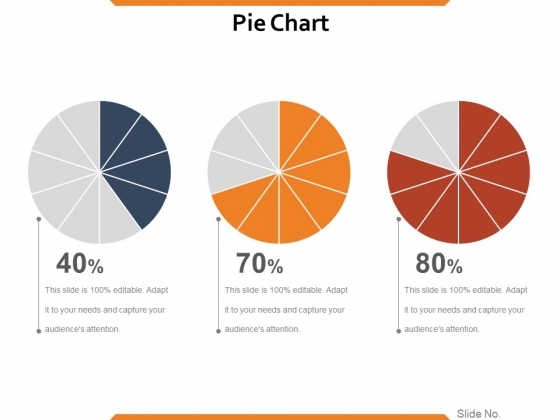 This is a pie chart ppt powerpoint presentation icon infographic template. This is a three stage process. The stages in this process are percentage, product, management, business. Impress folks with aesthetic creations through our Pie Chart Ppt PowerPoint Presentation Icon Infographic Template. Highlight your lovely designs. 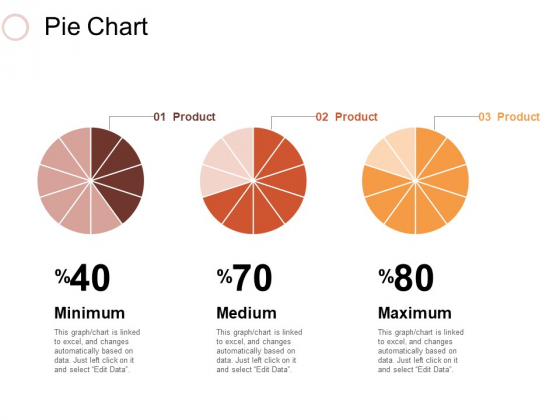 This is a pie percentage marketing ppt powerpoint presentation inspiration show. This is a three stage process. The stages in this process are pie chart, percentage, marketing, business, analysis. Exploit the extent of knowledge in our Pie Percentage Marketing Ppt Powerpoint Presentation Inspiration Show. Allow folks an insight into your erudition. 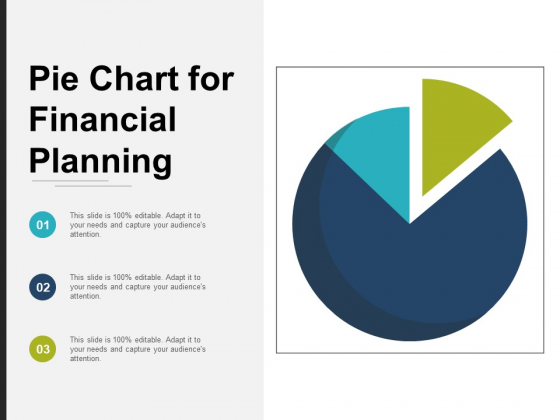 This is a pie chart for financial planning ppt powerpoint presentation professional aids. This is a three stage process. The stages in this process are sectioned circle, segmented circle, partitioned circle. Look keen with our Pie Chart For Financial Planning Ppt PowerPoint Presentation Professional Aids. Demonstrate a high level of interest in the event. 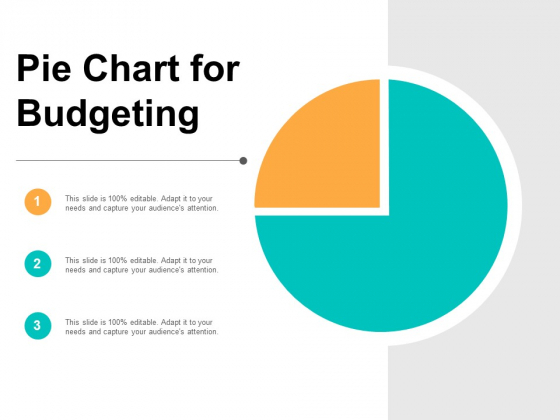 This is a pie chart for budgeting ppt powerpoint presentation pictures vector. This is a three stage process. The stages in this process are sectioned circle, segmented circle, partitioned circle. Look involved with our Pie Chart For Budgeting Ppt PowerPoint Presentation Pictures Vector. Indicate your high level of concern. This is a circular diagram with five sections ppt powerpoint presentation visual aids summary. This is a three stage process. The stages in this process are sectioned circle, segmented circle, partitioned circle. 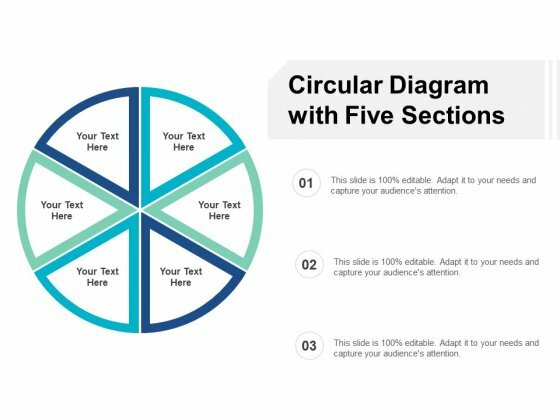 Folks appreciate the aesthetic designs of our Circular Diagram With Five Sections Ppt PowerPoint Presentation Visual Aids Summary. They feel it looks good. 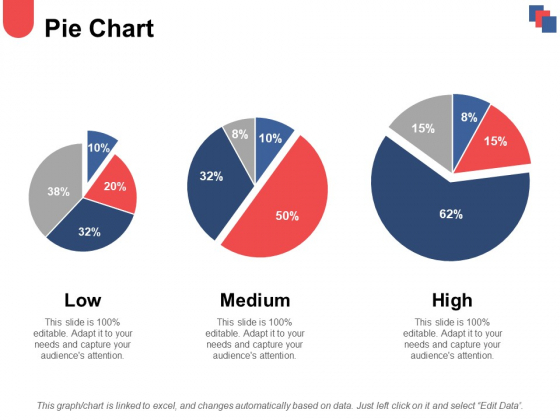 This is a pie chart ppt powerpoint presentation infographic template topics. This is a three stage process. The stages in this process are percentage, management, marketing, business. Enjoy the long haul with our Pie Chart Ppt PowerPoint Presentation Infographic Template Topics. It keeps you good company the entire journey. This is a pie capability maturity matrix ppt powerpoint presentation infographics visual aids. This is a three stage process. 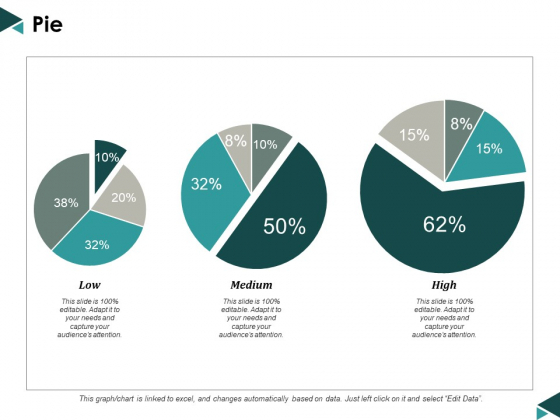 The stages in this process are pie, low, medium, high, percentage. Folks agree with the logic due to our Pie Capability Maturity Matrix Ppt PowerPoint Presentation Infographics Visual Aids. They accept the arguments given. This is a pie financial ppt powerpoint presentation infographics master slide. This is a three stage process. The stages in this process are business strategy, marketing, management, percentage, pie, financial. Folks draw inspiration from your actions due to our Pie Financial Ppt PowerPoint Presentation Infographics Master Slide. They will develop lofty ideals. This is a key performance indicator vector icon ppt powerpoint presentationmodel brochure. This is a three stage process. The stages in this process are kpi proposal, kpi plan, kpi scheme. Encourage lively interaction with our Key Performance Indicator Vector Icon Ppt PowerPoint Presentationmodel Brochure. Get folks to greet each other enthusiastically. This is a pie chart companys business model canvas ppt powerpoint presentation ideas show. This is a three stage process. The stages in this process are pie chart, finance, marketing, analysis, business. Enhance the likelihood of achieving consensus with our Pie Chart Companys Business Model Canvas Ppt PowerPoint Presentation Ideas Show. Convince hardliners to cede ground. 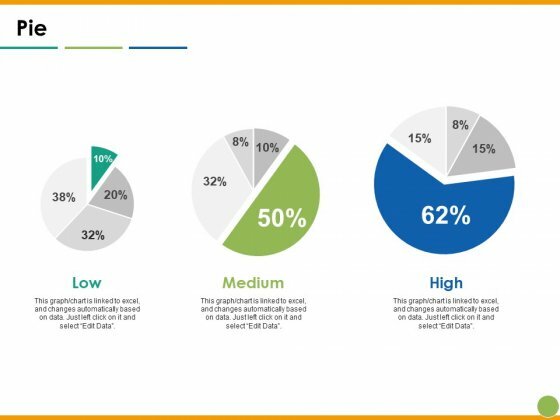 This is a pie chart and finance ppt powerpoint presentation ideas demonstration. This is a three stage process. The stages in this process are low, medium, high, pie chart, finance. Get folks involved in fruitful interactions with our Pie Chart And Finance Ppt PowerPoint Presentation Ideas Demonstration. Draw them into a dialogue. 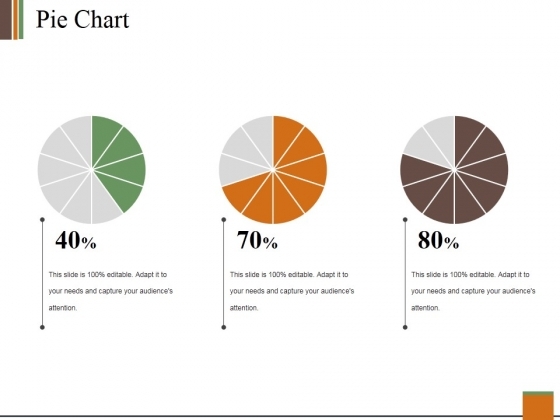 This is a pie chart ppt powerpoint presentation model examples. This is a three stage process. The stages in this process are pie chart, minimum, medium, maximum, analysis. Keep going forward with full determination due to our Pie Chart Ppt PowerPoint Presentation Model Examples. Disregard the highs and lows. 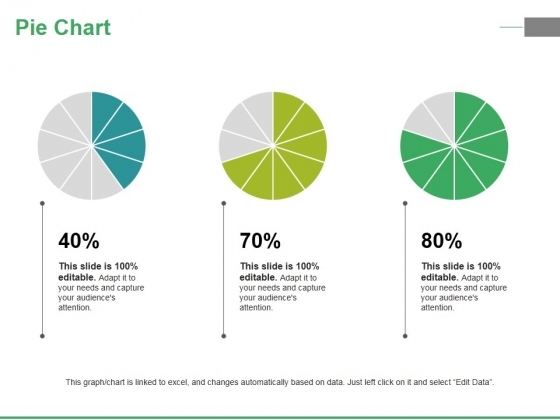 This is a pie chart ppt powerpoint presentation slides master slide. This is a three stage process. The stages in this process are pie, process, percentage, finance, business. 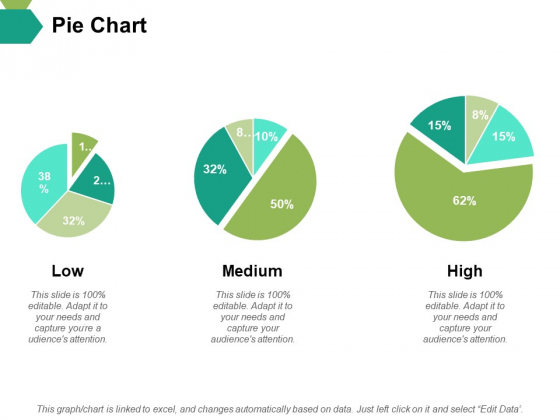 Make wonderful presentations with our Pie Chart Ppt PowerPoint Presentation Slides Master Slide. You'll always stay ahead of the game. 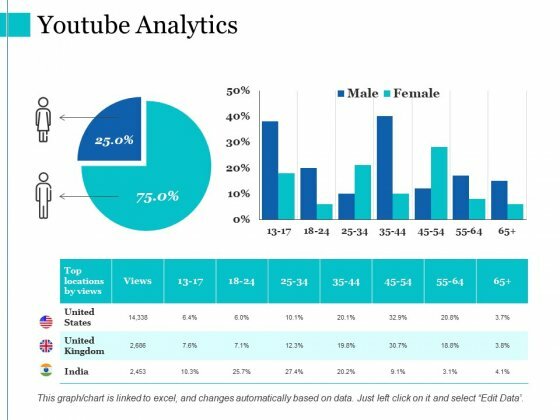 This is a youtube analytics ppt powerpoint presentation layouts graphic images. This is a three stage process. The stages in this process are youtube analytics, finance, percentage, bar graph. Achieve aggressive turnaround leadership with our Youtube Analytics Ppt PowerPoint Presentation Layouts Graphic Images. They will make you look good. 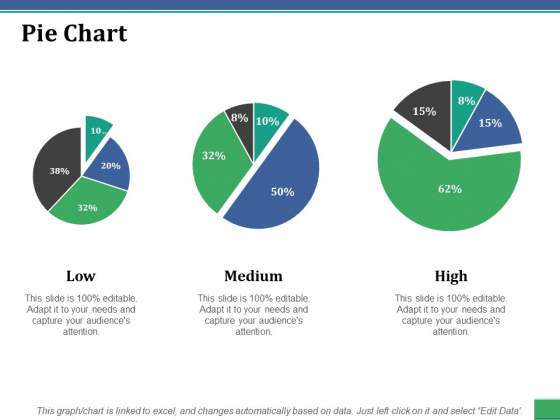 This is a pie chart ppt powerpoint presentation gallery brochure. This is a three stages process. The stages in this process are low, medium, high, pie chart. Fresh concepts are ever evolving. 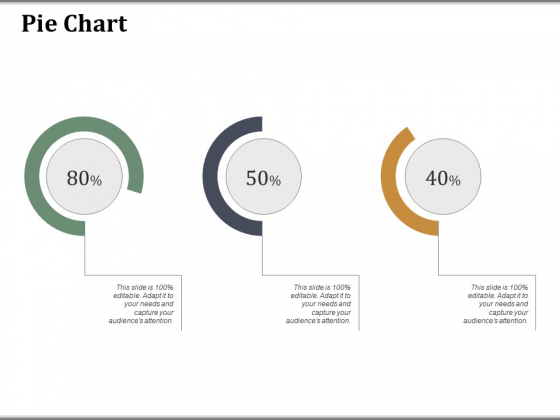 Help the audience absorb them with our Pie Chart Ppt PowerPoint Presentation Gallery Brochure. 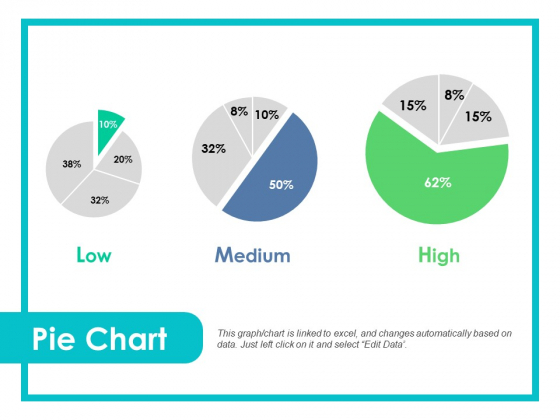 This is a pie chart ppt powerpoint presentation file graphics download. This is a three stage process. The stages in this process are low, medium, high, pie chart, finance. Our Pie Chart Ppt PowerPoint Presentation File Graphics Download have a enabling effect. They allow youto act as per your choice. 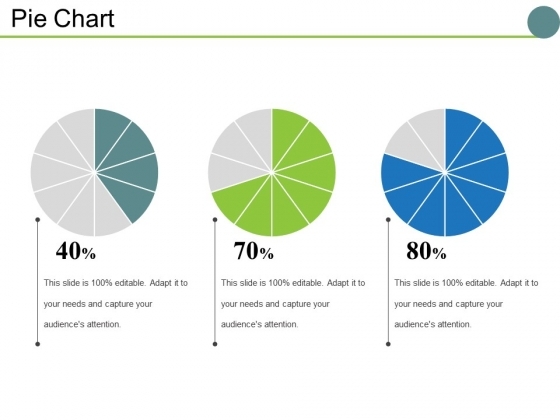 This is a pie chart ppt powerpoint presentation outline icons. This is a three stage process. The stages in this process are pie chart, finance, marketing, strategy, business. Help the dialogue with our Pie Chart Ppt PowerPoint Presentation Outline Icons. Enable folks to keep the discussion going. This is a pie chart ppt powerpoint presentation layouts background designs. This is a three stage process. The stages in this process are business, chart, percentage, management, marketing, strategy. Our content is a reliable partner. Team up with our Pie Chart Ppt PowerPoint Presentation Layouts Background Designs. You'll always stay ahead of the game. This is a pie chart ppt powerpoint presentation ideas inspiration. This is a three stage process. The stages in this process are pie, process, percentage, finance, business. 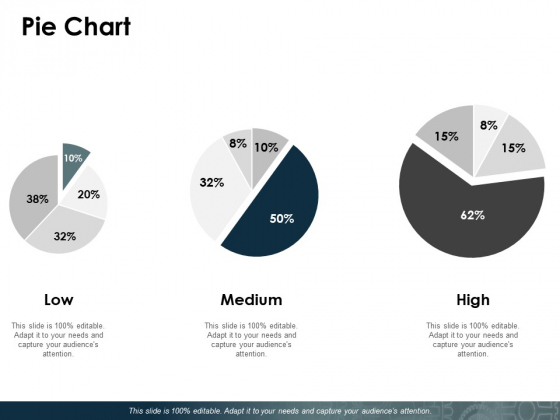 Bring in the applause with our Pie Chart Ppt PowerPoint Presentation Ideas Inspiration. You will be feted everywhere. 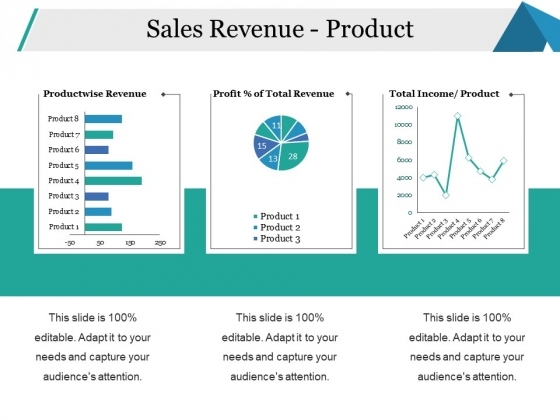 This is a sales revenue product ppt powerpoint presentation infographic template infographic template. This is a three stage process. 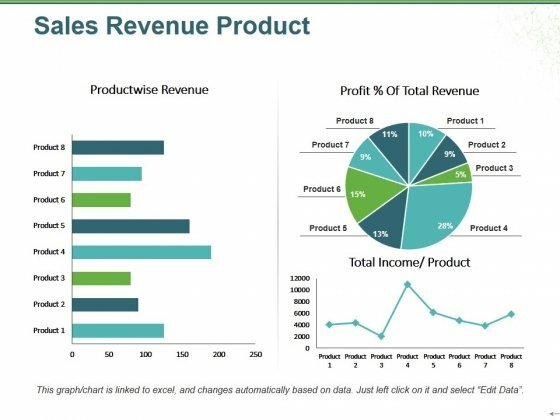 The stages in this process are product wise revenue, total income, product, profit total revenue, pie. Face up to any adversity with our Sales Revenue Product Ppt PowerPoint Presentation Infographic Template Infographic Template. They will help your ideas dominate. 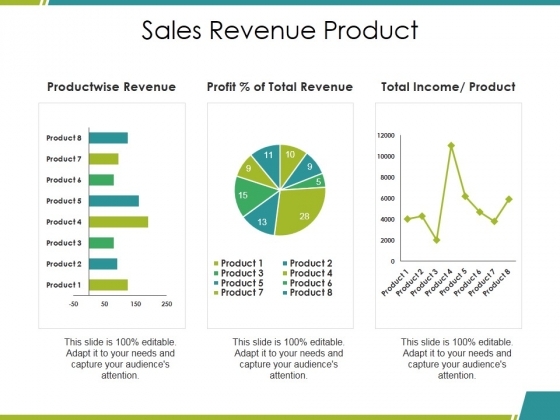 This is a sales revenue product ppt powerpoint presentation styles skills. This is a three stage process. The stages in this process are productwise revenue, income product, business, percentage, strategy. Our Sales Revenue Product Ppt PowerPoint Presentation Styles Skills assist execution. They channel the action in the desired direction. This is a sales revenue product ppt powerpoint presentation slides visuals. This is a three stage process. The stages in this process are product wise revenue, total income, profit, product, business. Plan your excavation with our Sales Revenue Product Ppt PowerPoint Presentation Slides Visuals. Apprise your audience layer by layer. This is a pie chart ppt powerpoint presentation professional graphics. This is a three stage process. The stages in this process are chart, percentage, business, marketing, strategy. Deliver your thoughts with courage. Our Pie Chart Ppt PowerPoint Presentation Professional Graphics will espouse your cause. This is a change management performance dashboard ppt powerpoint presentation layouts master slide. This is a three stage process. The stages in this process are critical, high, low, medium, none. 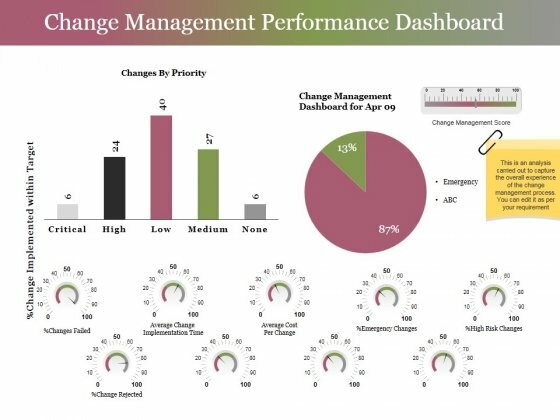 Display executive ability with our Change Management Performance Dashboard Ppt PowerPoint Presentation Layouts Master Slide. Demonstrate corporate acumen with your ideas. 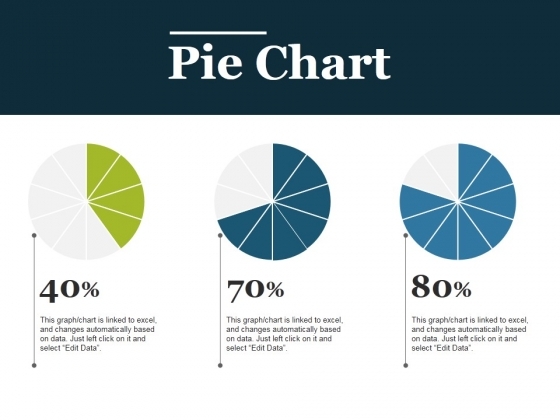 This is a pie chart ppt powerpoint presentation summary infographics. This is a three stage process. The stages in this process are pie, process, percentage, finance, business. Despatch your views with the assistance of our Pie Chart Ppt PowerPoint Presentation Summary Infographics. They will deliver them on the dot. This is a pie chart ppt powerpoint presentation file good. This is a three stage process. The stages in this process are chart, percentage, business, process, management. At times people can be very fallible. 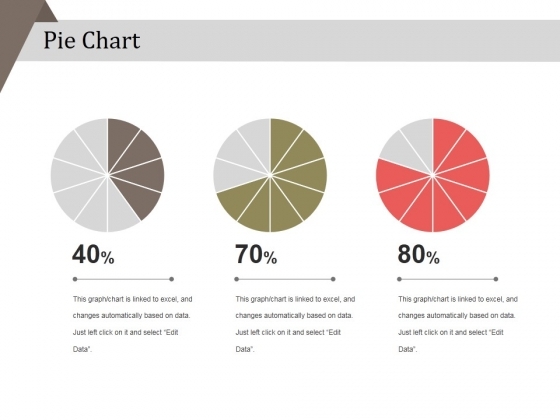 Give factual advice with our Pie Chart Ppt PowerPoint Presentation File Good. 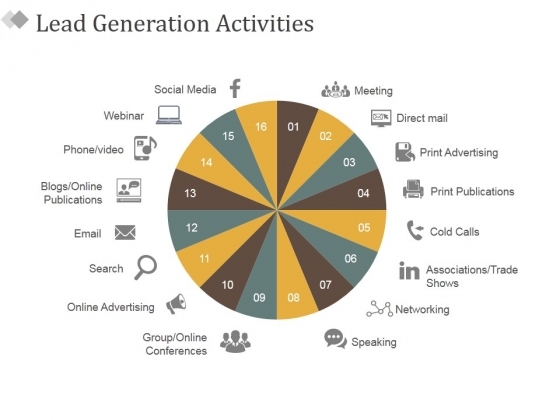 This is a pie chart ppt powerpoint presentation layouts topics. This is a three stage process. The stages in this process are pie, process, percentage, finance, business. 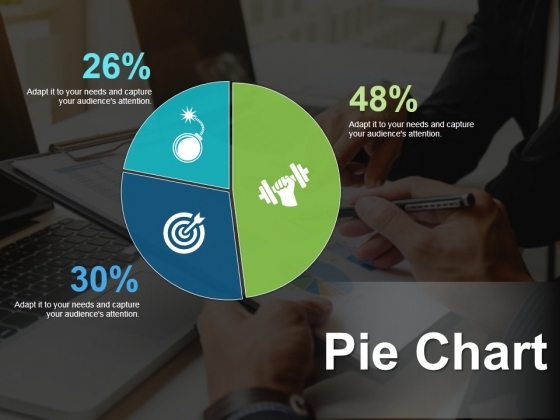 Create the appetite with our Pie Chart Ppt PowerPoint Presentation Layouts Topics. Entice them with your thoughts. This is a daunt pie chart ppt powerpoint presentation show gallery. This is a five stage process. The stages in this process are business, marketing, teamwork, communication, strategy. You will find our Daunt Pie Chart Ppt PowerPoint Presentation Show Gallery truly amenable. They will vibe well with your thoughts. This is a pie ppt powerpoint presentation deck. This is a three stage process. The stages in this process are low, high, medium. Add to your armoury with our Pie Ppt PowerPoint Presentation Deck. Take up the contest with your thoughts. This is a pie chart ppt powerpoint presentation layouts good. This is a three stage process. The stages in this process are finance, marketing, management, process, business. Mate your views with our slides with our Pie Chart Ppt PowerPoint Presentation Layouts Good. You will be at the top of your game. 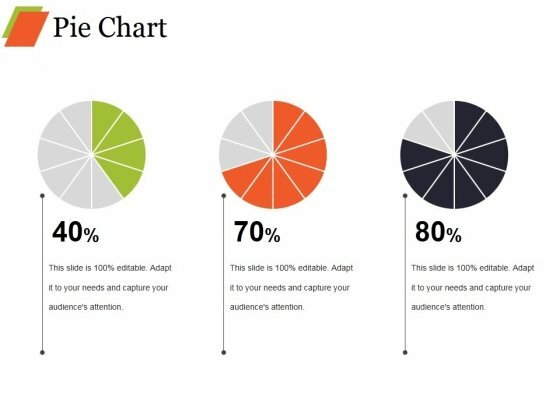 This is a pie chart ppt powerpoint presentation infographics show. This is a three stage process. The stages in this process are process, percentage, business, marketing, success, pie chart. 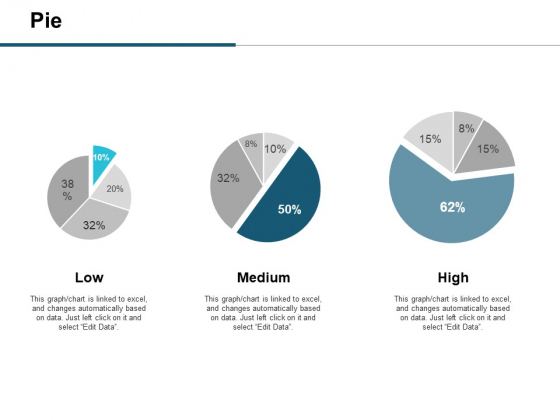 Distill your thoughts with our Pie Chart Ppt PowerPoint Presentation Infographics Show. They will draw outthe essence of it all. This is a website performance review template 2 ppt powerpoint presentation icon master slide. This is a three stage process. The stages in this process are cost, visits, conversion rate. Display world class operations with our Website Performance Review Template 2 Ppt PowerPoint Presentation Icon Master Slide. They will make you look good. This is a market size ppt powerpoint presentation microsoft. This is a three stage process. 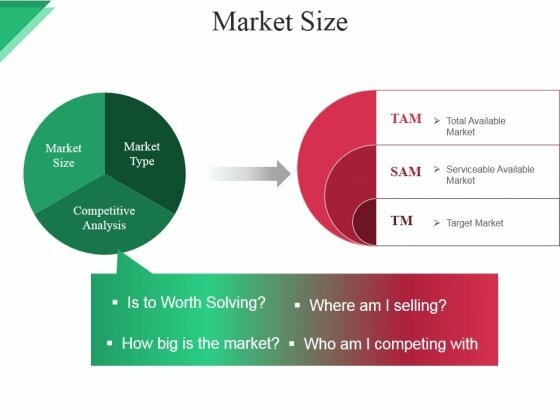 The stages in this process are market size, market type, competitive analysis, where am i selling, total available market. Our Market Size Ppt PowerPoint Presentation Microsoft will be your best buy. The value of your thoughts will definitely appreciate. 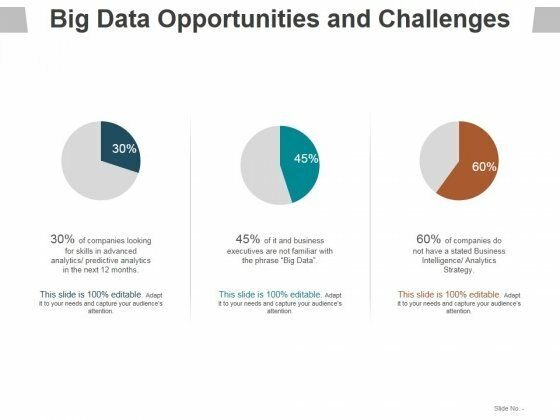 This is a big data opportunities and challenges template 2 ppt powerpoint presentation infographic template slides. This is a three stage process. The stages in this process are business, management, marketing, process, success. Experience fame with our Big Data Opportunities And Challenges Template 2 Ppt PowerPoint Presentation Infographic Template Slides. Absorb the adoration that will come your way. This is a pie chart ppt powerpoint presentation layouts files. This is a three stage process. The stages in this process are pie chart, icons, business, circular, marketing. Our Pie Chart Ppt PowerPoint Presentation Layouts Files team are great exponents of visual art. They have created some beauties for you. This is a referral report ppt powerpoint presentation outline. This is a three stage process. The stages in this process are contacted, handed off, proposal, received referrals, sent referrals, calendar events. Dialogue begins due to our Referral Report Ppt PowerPoint Presentation Outline. Folks agree to discuss the issue. This is a lead generation activities ppt powerpoint presentation outline layouts. This is a three stage process. The stages in this process are social media, meeting, print advertising, associations trade shows, speaking. Ideas flow from our Lead Generation Activities Ppt PowerPoint Presentation Outline Layouts. They have the ability to be creative. 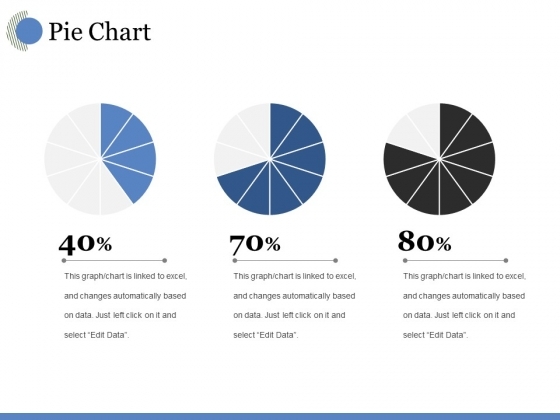 This is a pie chart ppt powerpoint presentation layouts example. This is a three stage process. The stages in this process are business, strategy, analysis, pie chart, finance, marketing. Develop their enthusiasm to explore new avenues. 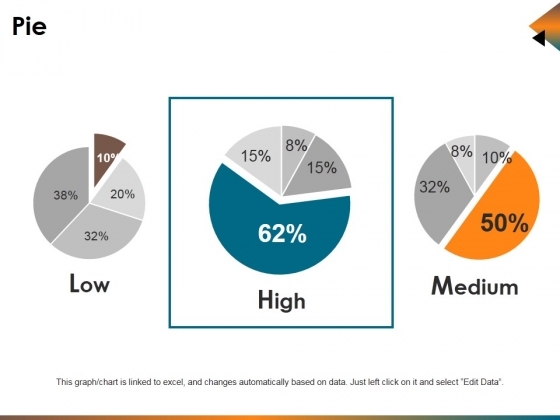 Activate their curiosity with our Pie Chart Ppt PowerPoint Presentation Layouts Example. This is a pie chart ppt powerpoint presentation infographics icons. This is a three stage process. The stages in this process are pie chart, finance, analysis, marketing, strategy. Our Pie Chart Ppt PowerPoint Presentation Infographics Icons are specially created by professionals. They diligently strive to come up with the right vehicle for your thoughts. 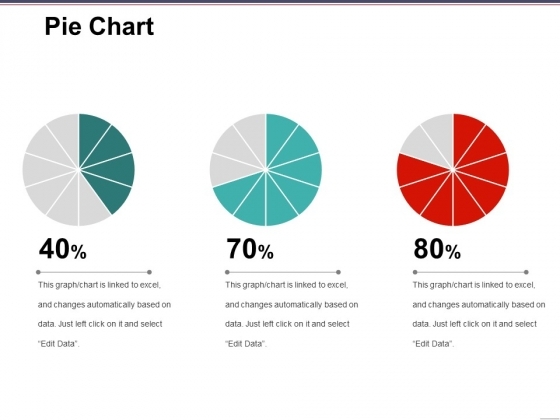 This is a pie chart ppt powerpoint presentation icon example. This is a three stage process. The stages in this process are pie chart, marketing, strategy, analysis, business. Any audience can be critical. 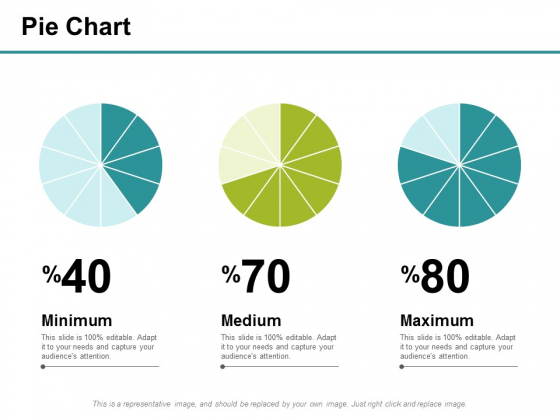 Draw out their appreciation with our Pie Chart Ppt PowerPoint Presentation Icon Example. 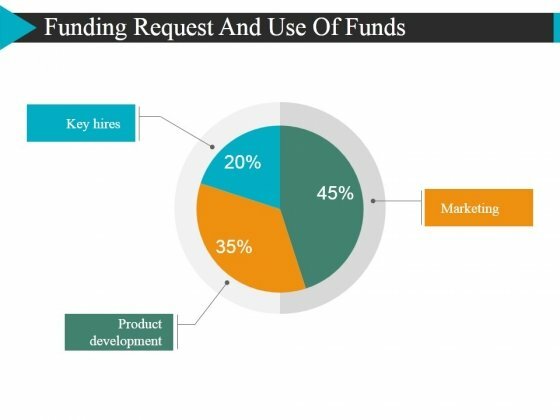 This is a funding request and use of funds template 1 ppt powerpoint presentation inspiration ideas. This is a three stage process. The stages in this process are key hires, product development, marketing. Farm your thoughts with our Funding Request And Use Of Funds Template 1 Ppt PowerPoint Presentation Inspiration Ideas. Great ideas will crop up in no time. 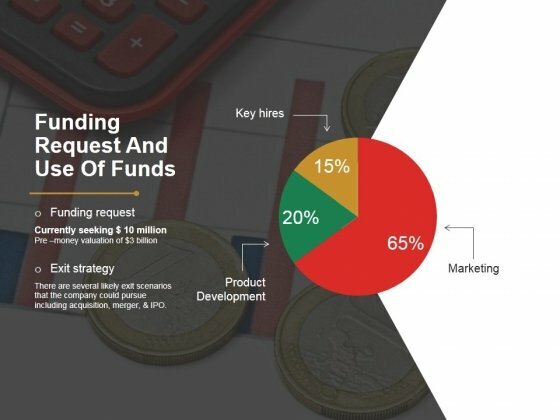 This is a funding request and use of funds template 2 ppt powerpoint presentation images. This is a three stage process. The stages in this process are key hires, product development, marketing. Set an example with your views. 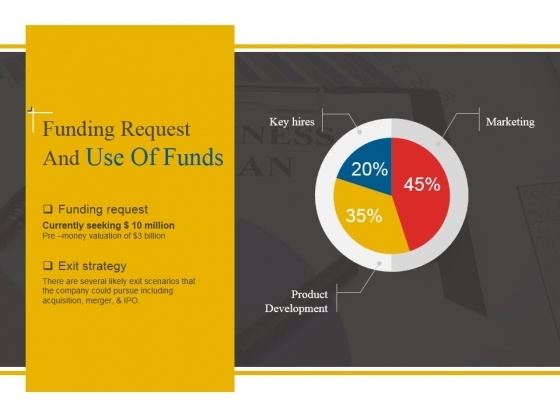 Place the bar with our Funding Request And Use Of Funds Template 2 Ppt Powerpoint Presentation Images. 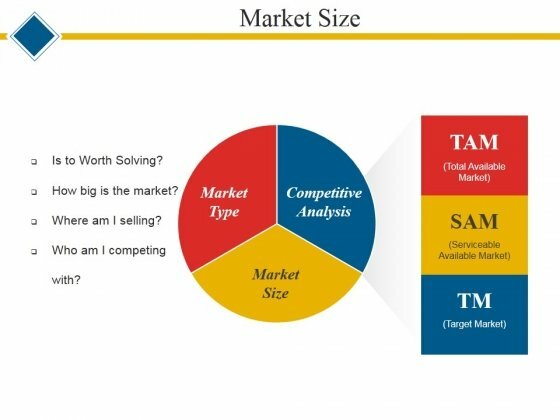 This is a market size ppt powerpoint presentation outline format. This is a three stage process. The stages in this process are market type, competitive analysis, market size. Create failsafe designs with our Market Size Ppt PowerPoint Presentation Outline Format. Examine likely defects in detail. This is a funding request and use of funds template 2 ppt powerpoint presentation styles clipart images. This is a three stage process. The stages in this process are key hires, marketing, product development. Our Funding Request And Use Of Funds Template 2 Ppt PowerPoint Presentation Styles Clipart Images cater for different factions. They assist in finding common ground. This is a selection of the optimal portfolio template 2 ppt powerpoint presentation icon introduction. This is a three stage process. The stages in this process are real estate, stocks, bonds, percentage, finance. You possess enterprising ideas. Display them with courage on our Selection Of The Optimal Portfolio Template 2 Ppt PowerPoint Presentation Icon Introduction. 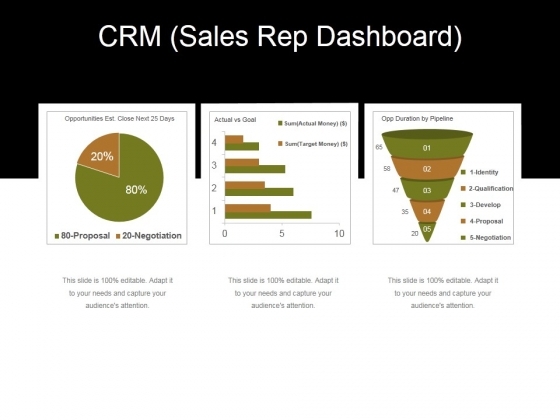 This is a crm rep dashboard ppt powerpoint presentation styles objects. This is a three stage process. The stages in this process are negotiation, proposal, develop, qualification, identity. 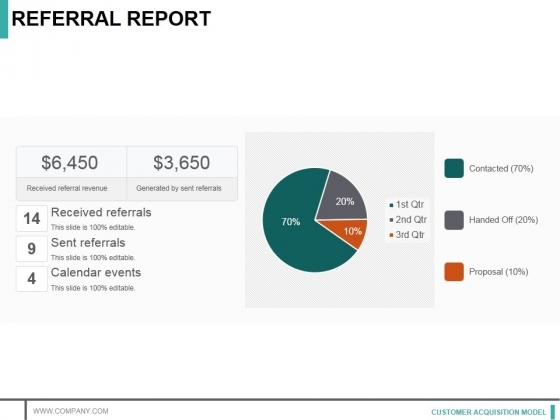 Advise teams with our Crm Rep Dashboard Ppt PowerPoint Presentation Styles Objects. You will come out on top.